If you’ve been waiting for Google Maps to arrive on Apple’s CarPlay then today’s the big day. Update right now and start navigating away! While some may dismiss this news as not big at all, but it actually is. Because Android Auto, up till this day, does not allow third-party navigation or mapping apps at all. Users have to stick with Google Maps only. 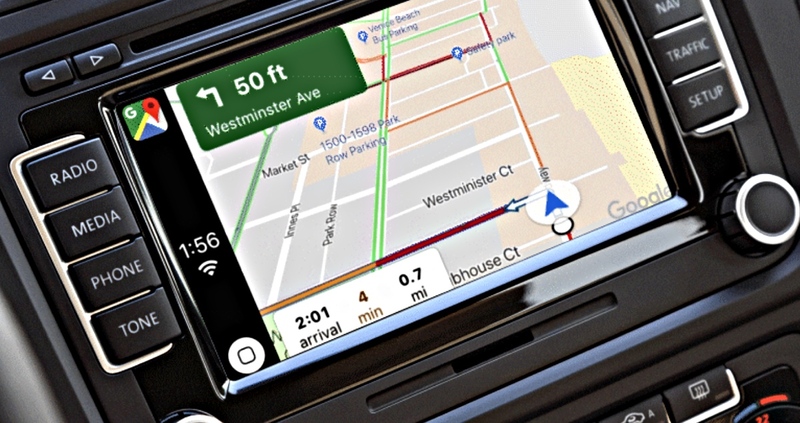 At the time of writing, you have the option of using not only Apple Maps with CarPlay but also Google Maps as well as Waze. Keep in mind that the latter is in beta at the moment with full release expected to arrive soon given that Google Maps is now out for users. Remember one thing: you must have iOS 12 installed on your iPhone in order to take advantage of Google Maps with CarPlay. Last but not the least, you should have CarPlay head unit in your car in order to make use of these features.